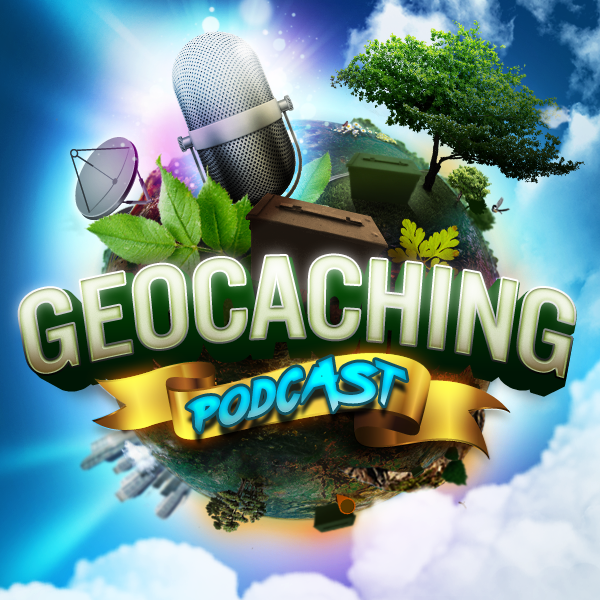 The gang discuss Version 2 of the iOS Geocaching Application Cachly with creator Nic Hubbard. Come find out all you need to know about this amazing geocaching app and the new features it has in version 2. Howdy from Texas! I came across this article and thought y’all might want to share this for your listeners in Utah or anyone planning on going there. Sounds pretty cool, you can get a patch from each of their counties and a geocoin once completing the tour. Updated User Profile now shows Finds, Hides, Logs, Souvenirs, User Gallery and much more. Updated map callout, list view and cache details screen with more information such as favorites and trackables.